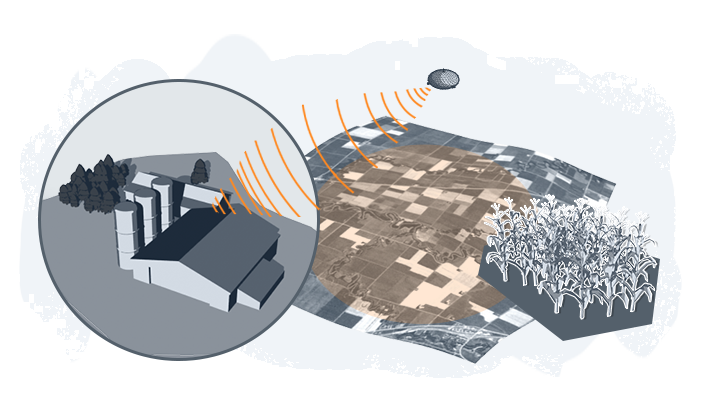 A persistent high resolution multi-sensor Geo-mapping payload on a HiperSfera System is the backbone for a fully integrated service for agricultural industry. It is the most cost-efficient way to fully monitor, analyze and optimize crops growth, yield and health on a medium- to industrial-scale crop-fields. Applicable to vineyards, orchards or any other crops, and of course to local environmental conditions. HiperSfera Smart Farming System also uniquely features aerial GPS tomography, providing the most reliable short-term local weather forecast available on the market/planet.